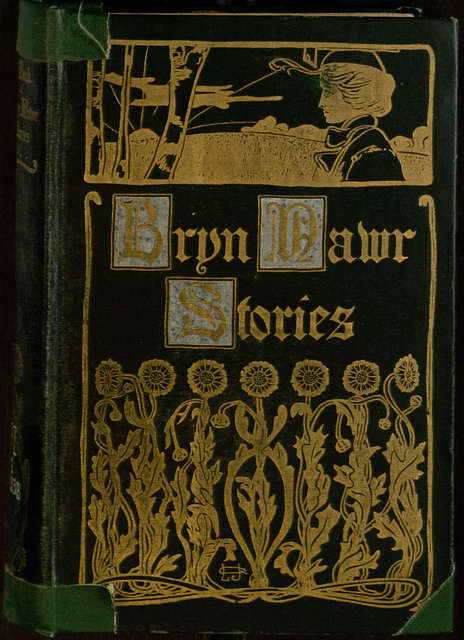 One popular item of local interest in our digital library is A Book of Bryn Mawr Stories, a collection of short fiction dealing with nearby Bryn Mawr College at the turn of the 20th century. 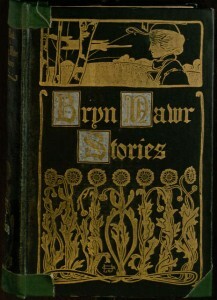 All of the stories are written by alumni of the school, and the intention of the volume is to show the flavor of campus life. Because so many people have expressed interest in reading this book, we have selected it as the next title for conversion to eBook format through our online proofreading project. To join in and proofread some pages, visit the project page. To learn more about how the proofreading process works, see this earlier post.